Moving From Old to New? If you’re looking to move to a new build home, the chances are you’re currently living in an older property that you may need to sell to fund your purchase. 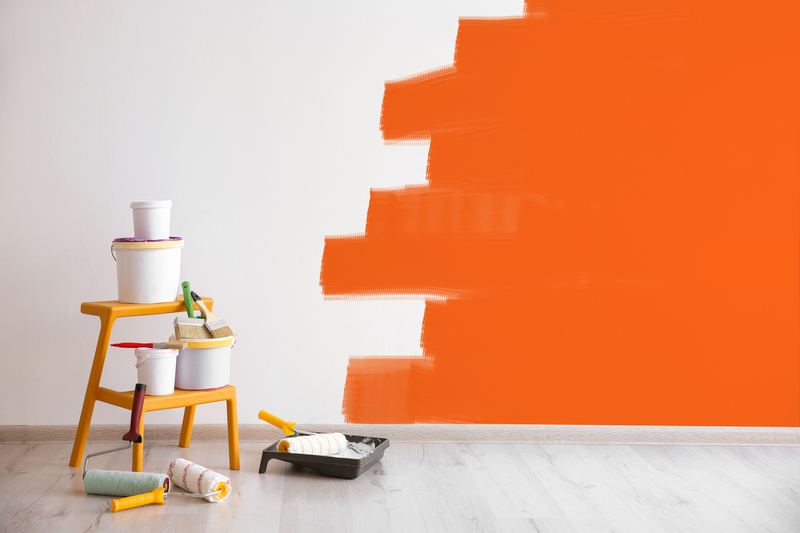 We have put together some pointers to help you maximise the value of your property and identify projects that will work to add value to your home before selling. Any structural issues will be noted in your home report if you are preparing to sell and could be a major turn off for potential buyers. Depending on your situation it may make sense to make these repairs even though they can be costly, especially if your sale is cost or time-sensitive. 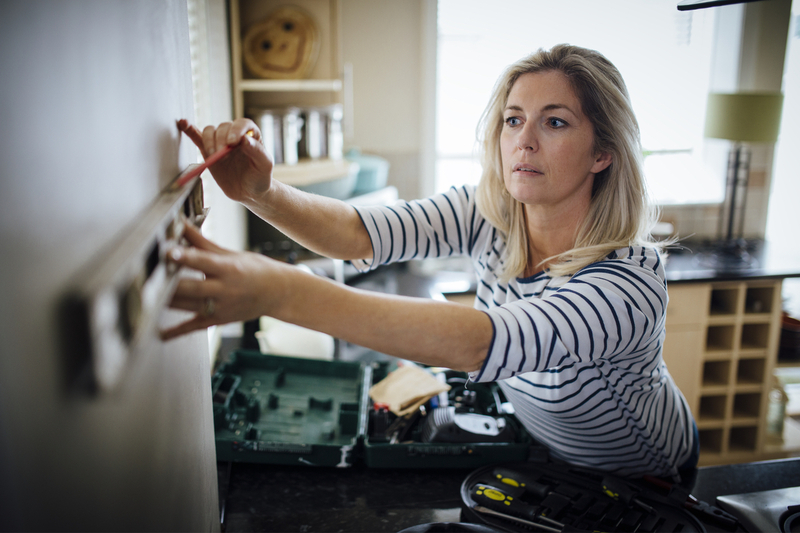 Examples of structural repairs might be fixing cracks in walls, roof tiling and leaks or any damp or rot issues – these bigger jobs will have the most impact on your home’s value. 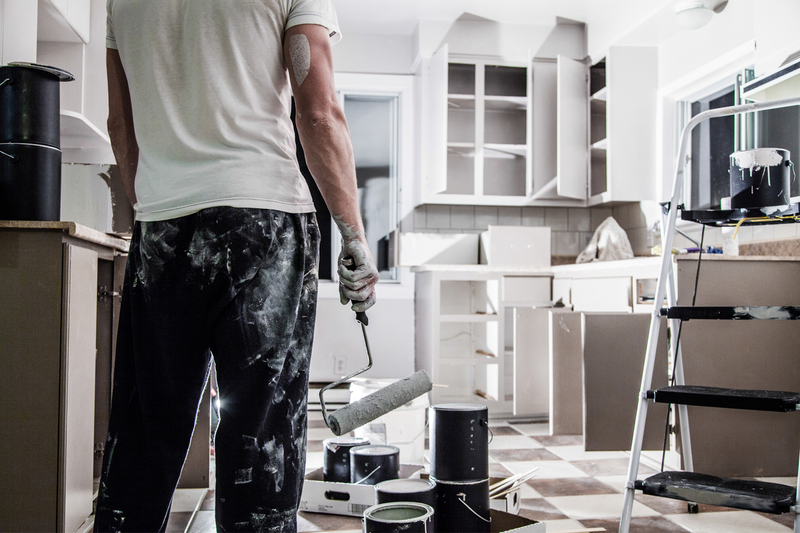 Smaller jobs such as repairing interior plasterwork, dripping taps or faulty door handles and locks all add to the functionality of your home and can easily be taken care of before putting your home on the market. These are the big selling points when it comes to property, so making the best of these rooms is vital when thinking about property value. Kitchens should be well planned out so they are functional and if you can create space for dining that is a massive plus. Making sure a kitchen is hygienic, looks clean and is as up-to-date as your budget allows will stand you in good stead. The great thing about kitchens is that there are so many elements you can just replace and update parts of it rather than having a new kitchen installed. Think about updating old appliances or giving cupboard doors a clean and paint. Small updates to bathrooms, such as new taps, storage units and shower screens can make all the difference too. Old windows can make a property look shabby as well as impact on issues to do with damp and keep your home from achieving its optimum energy efficiency. Installing double glazed, PVC framed windows is a popular and long-lasting choice, though the type of window should match the style of property. Traditional properties might call for wooden frames or modern builds might suit a steel frame better. You can apply for permission without having to go ahead with plans to extend or build yourself. This is an additional way to boost value and show your property’s potential to new buyers who may see an opportunity to add additional value themselves. Having this permission already in place removes doubt in their minds that this might be possible to achieve down the line. It’s those first impressions that count! Don’t forget the exterior of your home when it comes to adding value and making your home attractive to others. You can paint external walls, stain woodwork, fix and clear guttering, repair driveways and spruce up gardens and front door areas. It’s all about maximising the potential and looking after your home, making sure it’s maintained to the best of your ability and budget.